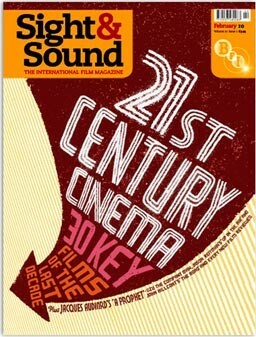 Cover for Sight and Sound magazine "Best Films of the Decade" issue. Highlighting 30 key films of the last decade. 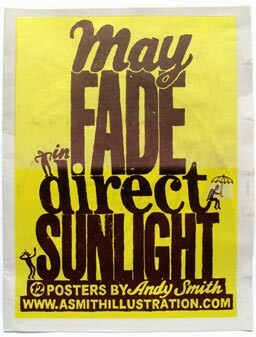 "May Fade in Direct Sunlight" a 12 page promotional newspaper printed by Newspaper Club. Should be out in the mail in the next few days. 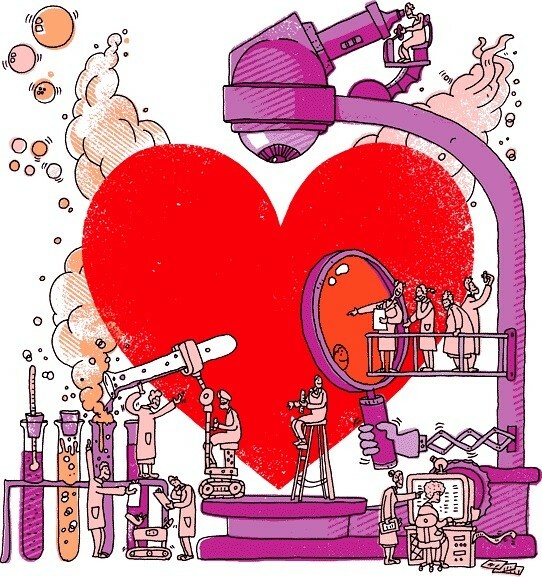 Andy illustrated five images for The British Heart Foundation that shows the breadth of work the heart charity does to beat heart disease. These will be used on posters, leaflets and e-cards.